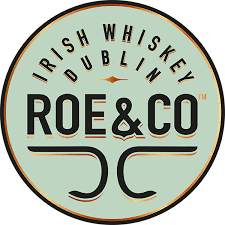 Roe & Co. is a premium blended Irish whiskey with a creamy texture and soft, rounded notes of sweet fruit and vanilla. 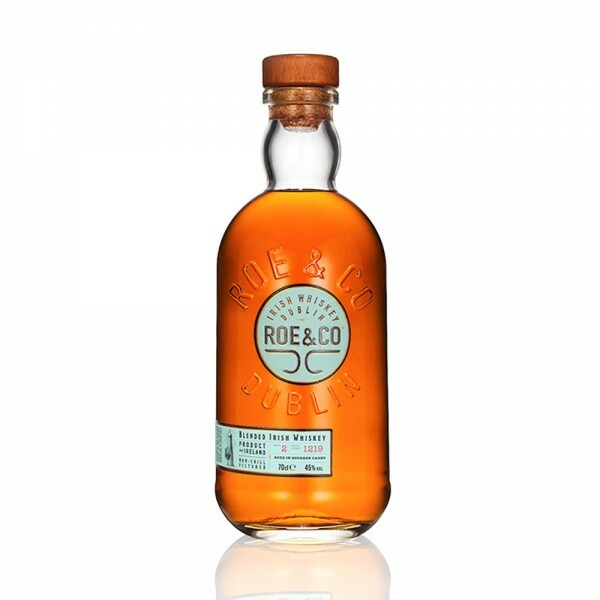 A mix of both single malt and grain whiskeys, maturation takes place in ex-bourbon American oak casks which provides fragrant notes of soft spice, mellow spun sugar and warm hints of woody vanilla. Lingering and gentle on the finish, ending with a light creaminess, this is a wonderful return to Irish whiskey for Diageo and master blender Caroline Martin. A whiskey that will hold up in cocktails, but also excellent served neat, or with a splash of water.